Enjoy your favorite music and protect your hearing when working around loud noise! Mowing the lawn? Vacuuming the house? Hard at work on the job site? If you love music, you owe it to yourself to protect your hearing. Tough Sounds™ 2 protects your ears while you enjoy streaming music or your favorite radio stations—on the job or off. You van stream music wirelessly from any Bluetooth®-enabled device or talk on your smart phone with the built-in microphone. Tough Sounds 2 also has 20 radio presets, so you won’t miss the game when you’re snow-blowing the driveway. Tough Sounds 2 reduces external noise by 27dB—it’s like closing the door on loud mechanical sounds. 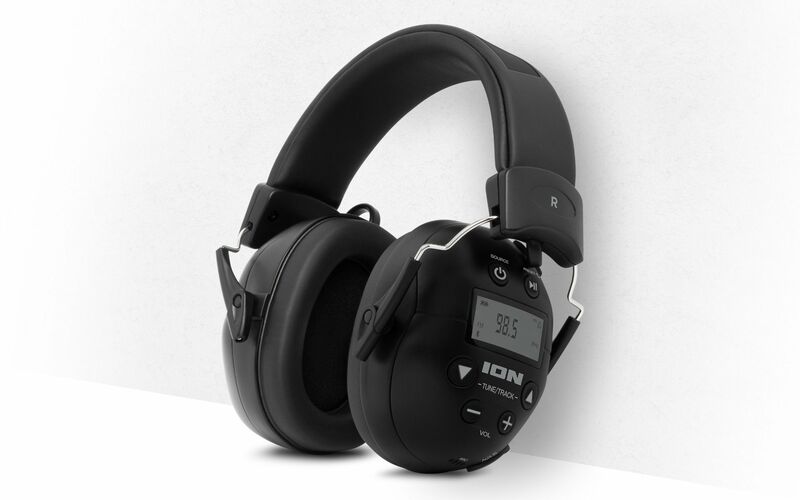 It also has comfortable ear cushions and an adjustable headband that provides a perfect fit for every user. Plus, the lightweight design ensures it’s comfortable for hours.